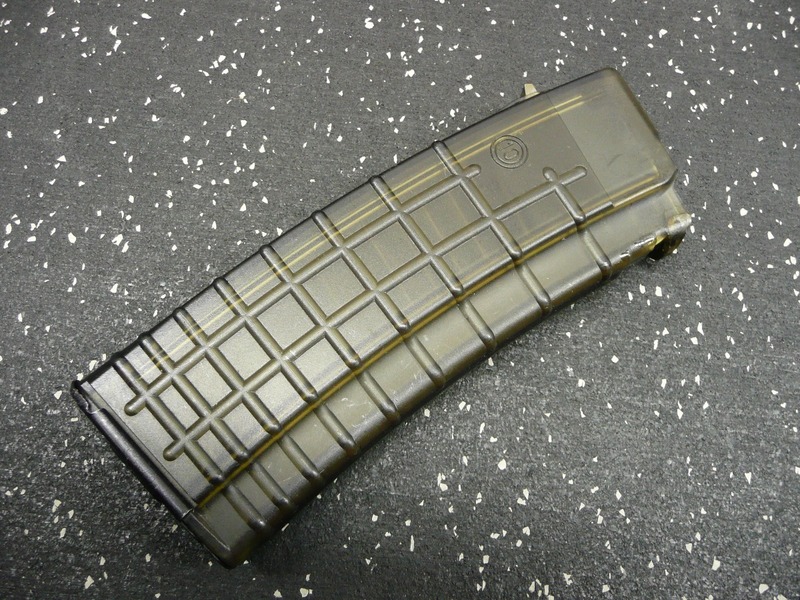 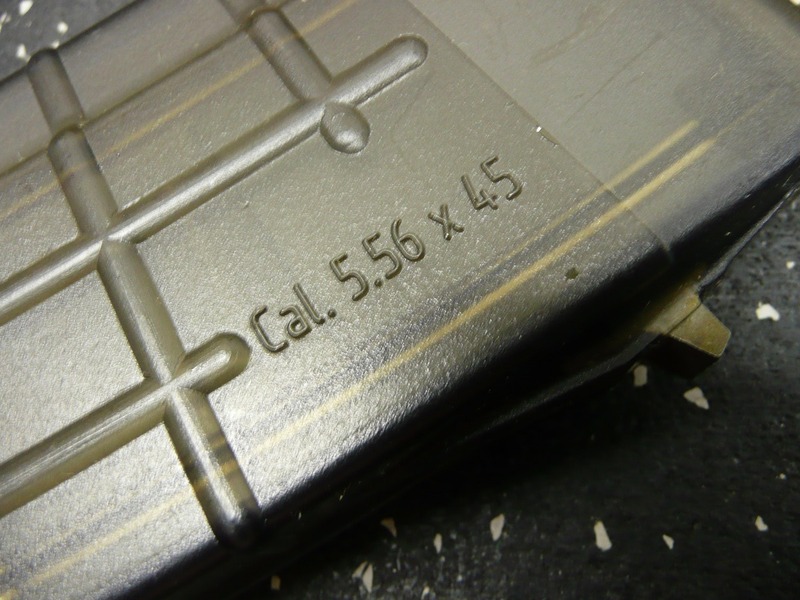 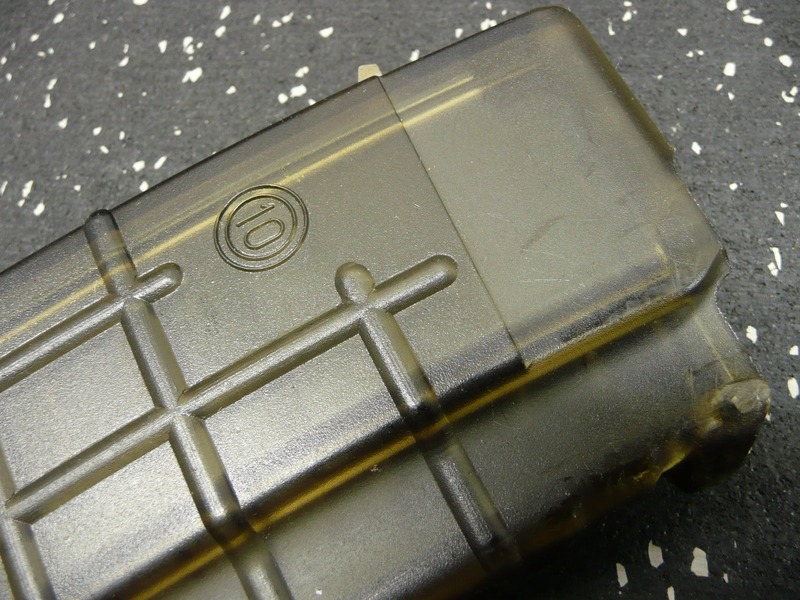 Smoke SLR-106 magazine. 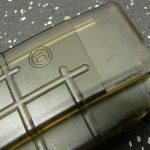 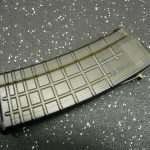 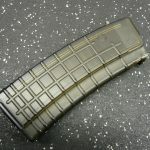 30-rd Bulgarian Circle 10 magazine for the .223 / 5.56x45mm rifles. 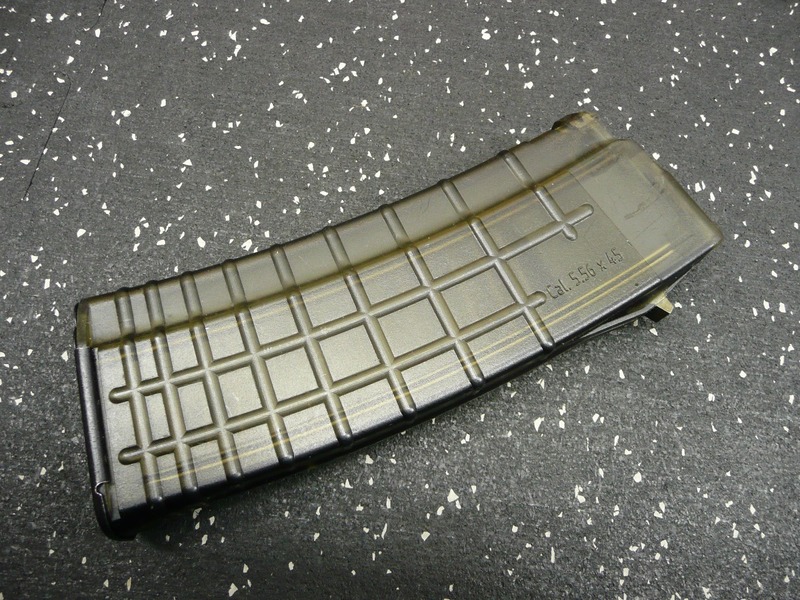 Extremely hard to find magazine. 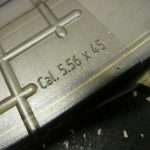 Used in VG+ condition.